Due to Shawn having some "Insider" connections at NCL we were luckily able to Tour the Private "Haven" area. 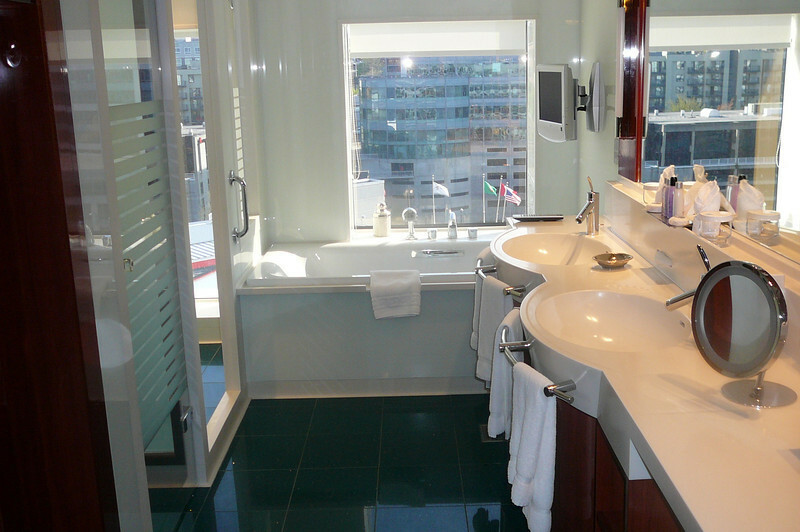 Here's a glimpse of the very cool Bathroom in the 2 Bedroom Family Villa Suites! !